When the Minister of Education of Taiwan Dr. Yeh Jiunn-rong opened the forum with these words, I knew he was right in saying that I’ll never forget my experience in the 2018 Global Youth Trends Forum. 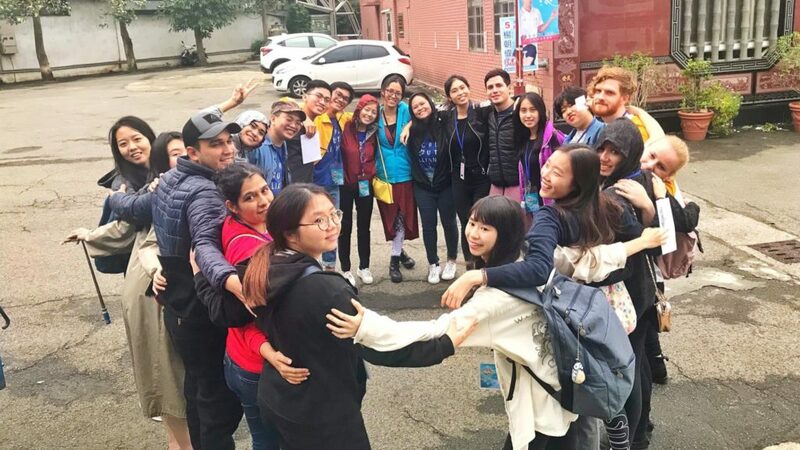 Through the conference, I witnessed the charm of Taiwan, learned about its culture, and made friends with over a hundred passionate youth from 19 different countries. 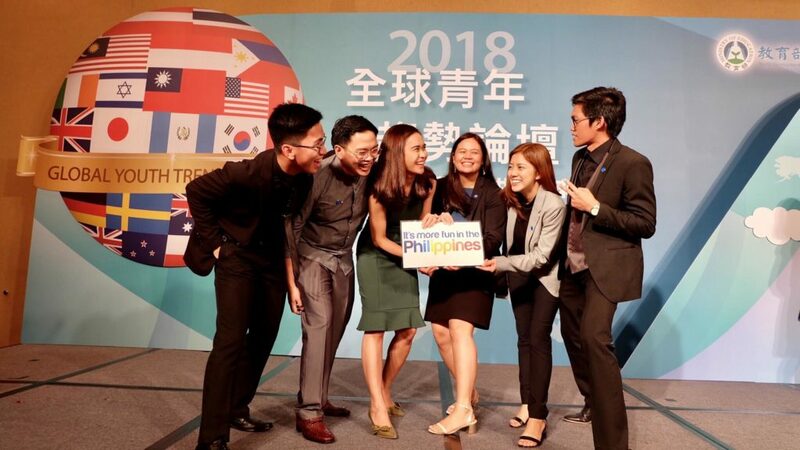 Upon returning home to the Philippines, I realized that I didn’t just leave Taiwan with fond memories and friends to last a lifetime; I came back to the Philippines feeling closer to a world that now seemed to invite me to do more and be more. 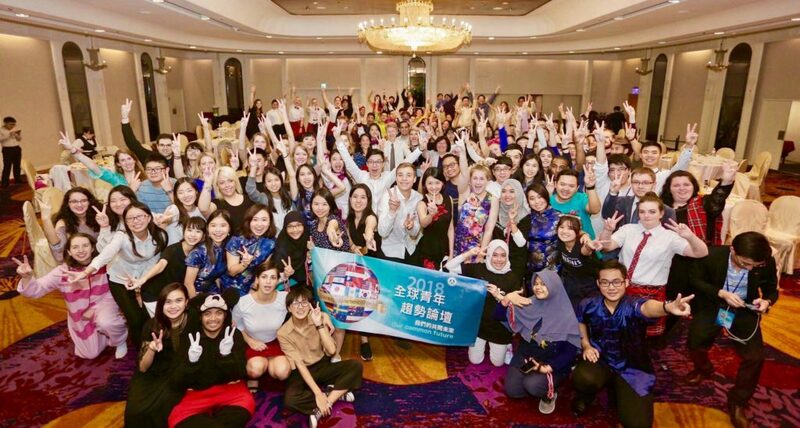 The 2018 Global Youth Trends Forum (GYTF) was a week-long conference held in Taiwan wherein youth delegates from around the world engaged in a variety of tours, forum sessions, and activities surrounding the theme, “Our Common Future – the Cultivation and Development of Youth.” It was a melting pot of 19 different cultures learning from and inspiring one another on how we can build a better world for ourselves and for the next generations to come. The GYTF gave me the opportunity to learn the best practices of other countries in terms of youth participation, global mobility, and other similar topics. It also served as an exchange platform for young people to connect and share ideas with one another on how we can confront pressing societal challenges we face today. In fact, everyone had valuable insights and experiences to share about their own countries and cultures; thankfully, the forum provided an uplifting environment that encouraged youth synergy and acceptance despite us all having very diverse cultural backgrounds. I was able to listen to and assess issues I otherwise would not have pondered on and was able to step out of my own little bubble and realize that there is more to what I see and to what I have been accustomed to. Before diving into the forum proper, we spent a jam-packed three days exploring and immersing ourselves in Taiwan’s culture. We were in awe of the beauty of the mountains in Hua-Lien and their national parks; we visited their intricately designed temples, danced with members of aboriginal tribes, and even tried our luck at fishing as the locals do. We dabbled in a bit of handiwork when we visited and learned from innovation centers and social enterprise studios, and of course, we didn’t miss out on trying local (some, exotic) food and got ourselves milk tea again and again, and again. For a relatively small country, I learned that Taiwan truly has a lot to offer. On the last three days of the event, we had the forum proper where we listened to young yet highly accomplished and inspiring speakers, as well as notable Taiwan officials such as the Vice President of Taiwan himself. In a room full of international delegates, it seemed like the world was within my immediate 360-degree view. New friends from Sweden were within a stone’s throw away from my table. Vietnam was only a few steps away from my seat, and Taiwan felt closer than ever. It was as if the places I have been wanting to visit were within my reach. The best part? Everyone was so open and excited to share what life was like in their country and in turn listen to what my life was like in mine. Alongside stretching my worldviews, I also felt immense pride in my own culture and in what makes me unique as a Filipino. My co-representatives from the Philippines and I were always prepared to teach a new Filipino word, give others some of our local delicacies, and even make it known that the Philippines has the longest Christmas celebration ever. Joining this youth conference showed me a world so limitless and so inviting. Being in a multicultural setting helped me gain a better understanding and a wider perspective about the world and the ideas we have yet to understand. It was truly a liberating experience in that it taught me new things about the world and about myself. Moreover, it was a great experience of youth solidarity; it showed me the importance of recognizing others’ dignity, as well as respecting and supporting one another. It convinced me that global participation changes the way a young person sees the world. In between the tours, idea exchanges, late night hangouts, and milk tea is the overwhelming feeling of joy and gratitude for everything that Taiwan had allowed me to see, feel, and experience. The GYTF left a lasting impact on my life; one that continues to motivate me to do more for my country and for the world. Plus, I have so many new-found friends ready to join me in that pursuit. The experience made me realize that global participation is like bringing the world to your doorstep; although we would wave our country’s flags with pride during the conference, we collectively chose to exist as one people and to welcome the world and its people with open arms. I truly wish that more youth would grab the chance to see the world as I did. What a way to thrive toward a common future. View more photos of the 2018 Global Youth Trends Forum here.